They're roughly 10x smaller in filesize without loss in quality. They are, but NGB isn't a thing anymore; LRS-B superseded it. Also, Lockheed doesn't have that much of a stake in this; it's primarily Northrop Grumman vs Boeing. Yeah; easiest way to identify a HARM is with it's massive (especially when compared to the tail) forward fins (1.1m tip to tip). There's talk that there may have been an issue stemming from a frozen pitot tube - there are procedures to deal with such a thing, but it might have been the originating problem from which others arose. 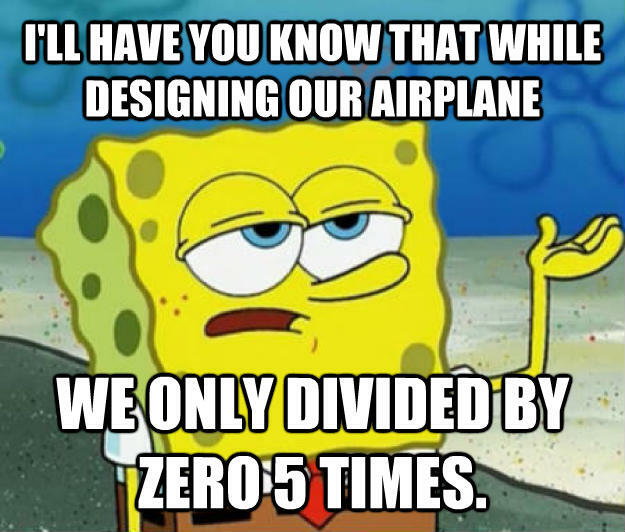 Topic: How well do you know Principles of Flight? Re: How well do you know Principles of Flight? Damn, 86%, but only because I second-guessed myself on the constant speed prop question. This is great; how well does it run as the image sizes get larger; or rather, what's the largest bitmap you've tried it with?